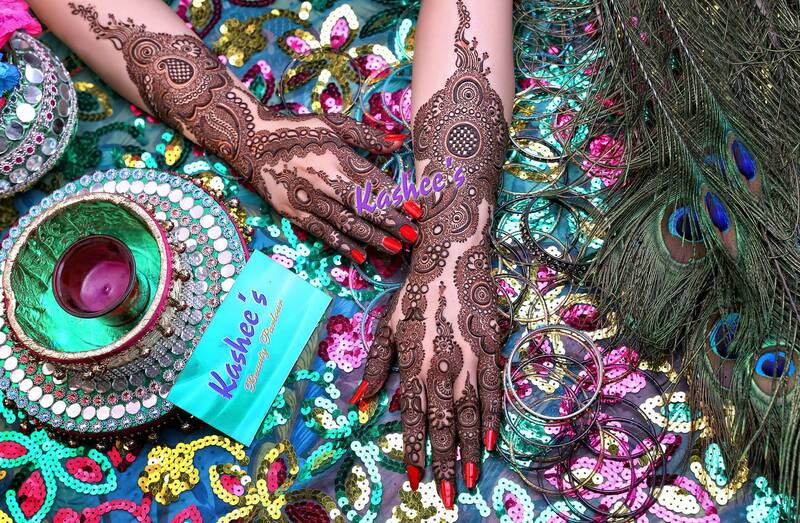 Eastern weddings and celebrations seem to be incomplete without the touch of our traditional apparels coupled with mehndi filled hands. 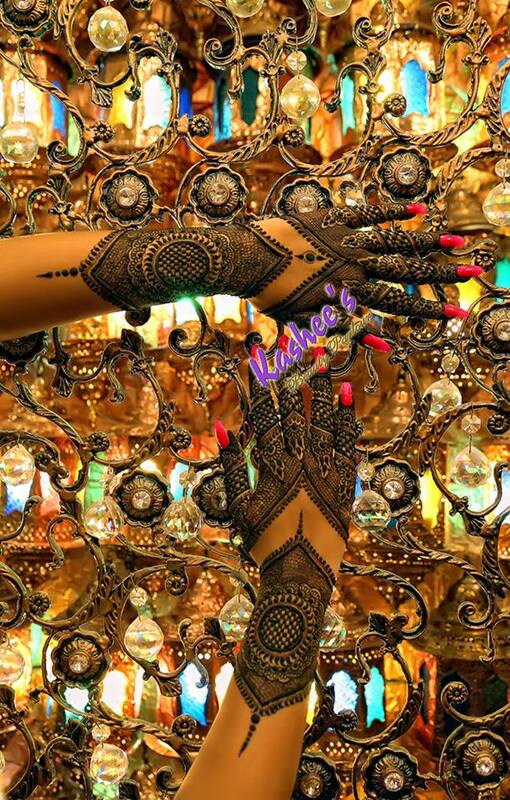 Women of old and young ages love to carry light and heavy mehndi motifs on their hands for every other formal occasion. 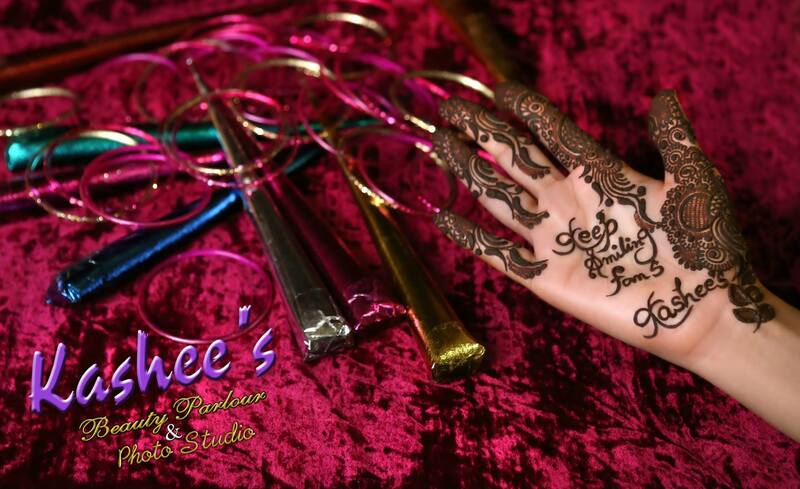 As the Shaadi season always remains around the corner in Pakistan, we indeed require the variety of Mehndi designs and patterns to give a lovely outlook to our hands and feet. 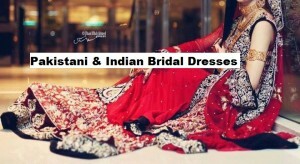 Everyone desires to look more alluring whenever they don into fancy wedding or Eid dresses. 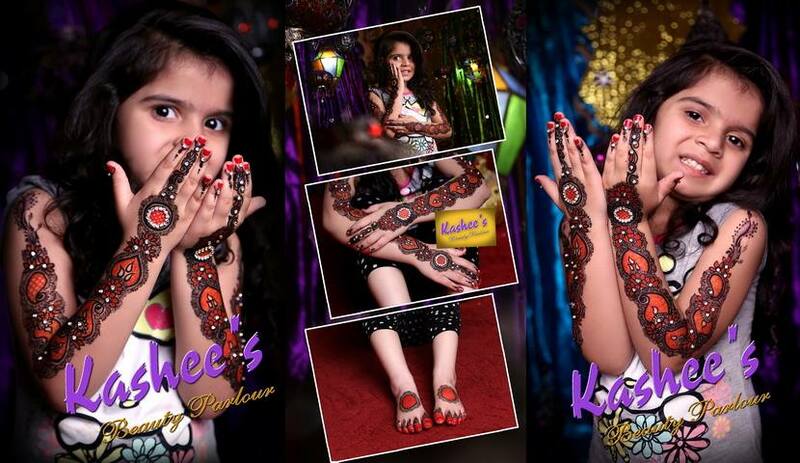 In Pakistan, plenty of the girls take pride to get their handful mehndi designs from eminent mehendi experts. 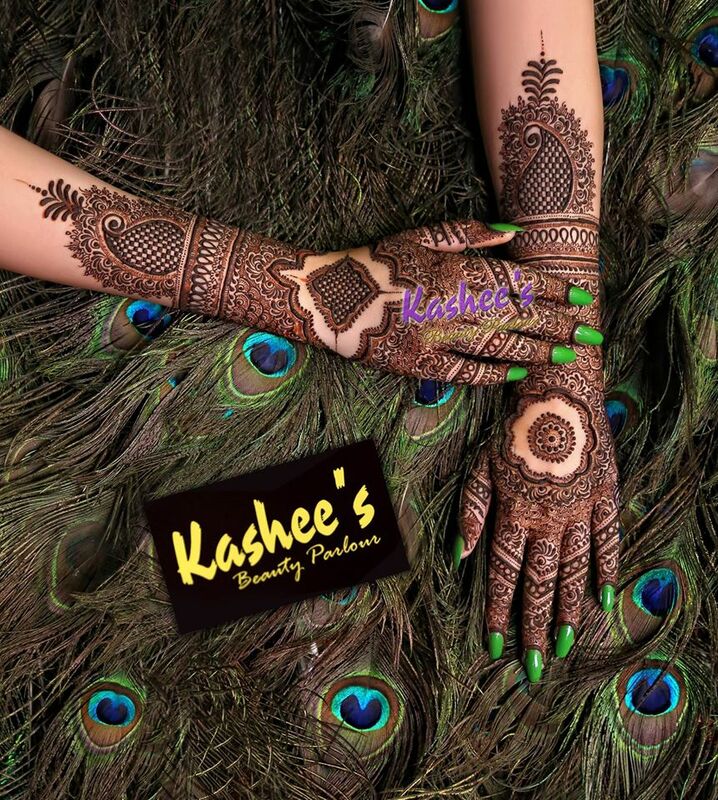 Here we are sharing the Kashee’s Stylish Mehndi Designs Collection 2018-2019 by Kashee Artist Salon. 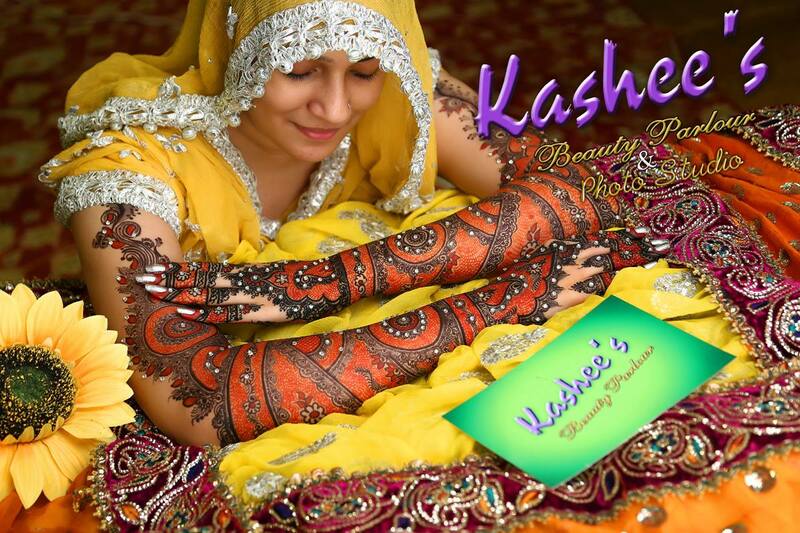 Speaking of the eminent mehndi designers in Pakistan, Kashee’s Mehndi experts always come in mind. 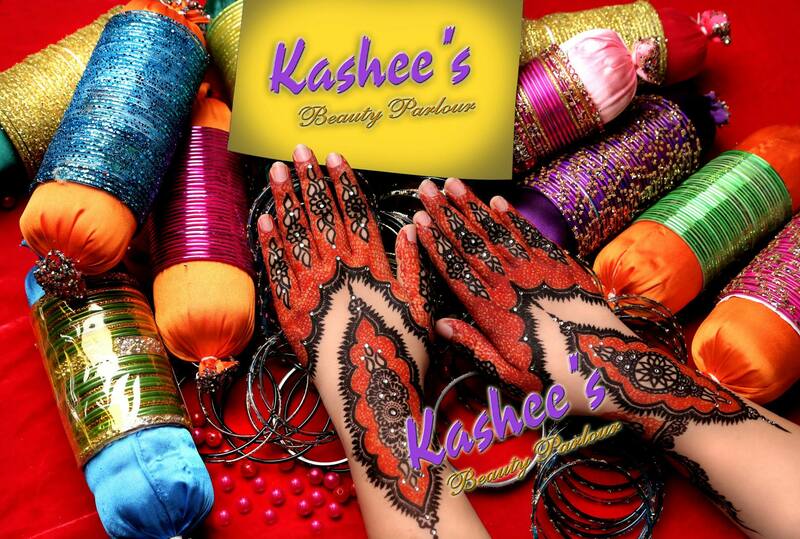 For quite a few years, Kashee Parlor has been providing some beauty service to some its happily satisfied customers. 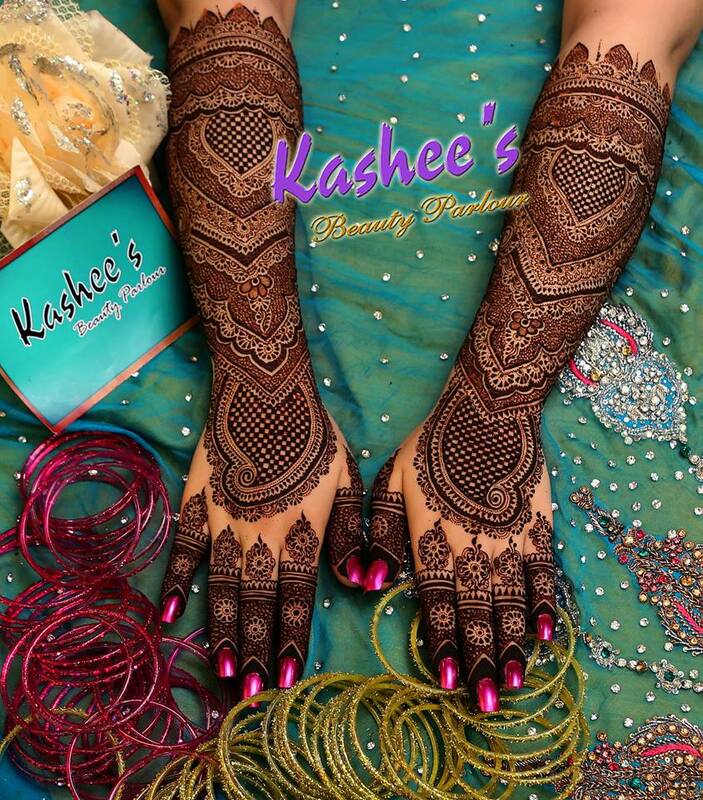 In the field of mehndi art, Kashee has also excelled as it is famous for its unique and distinctive designs. 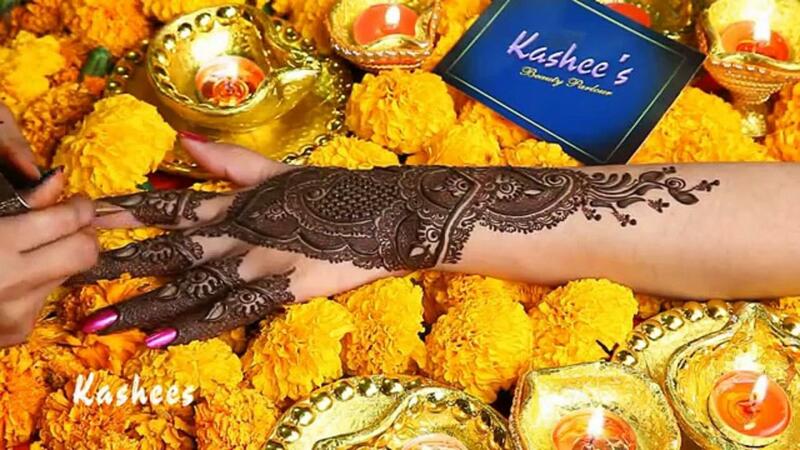 Even many of the famous female television or movie stars of Pakistan as well as Indian actors are seen having mehndi patterns from Kashee on various festive occasions including Eid. 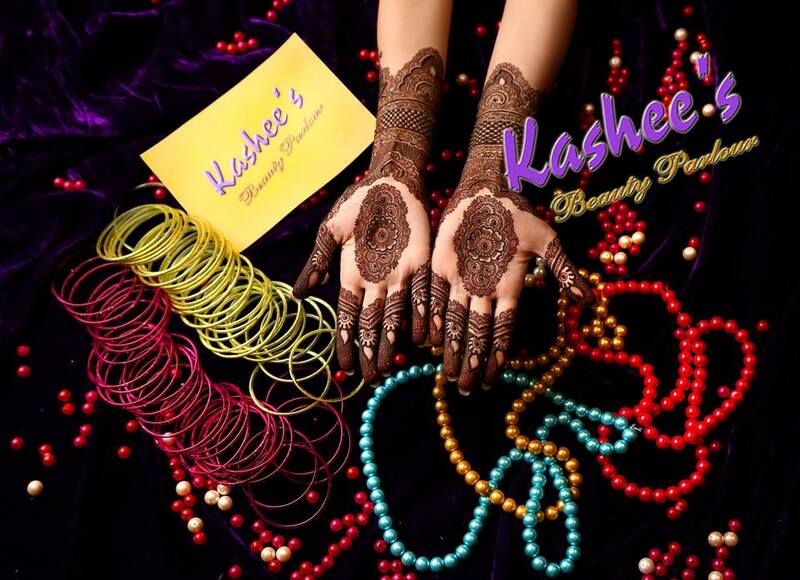 Kashee is expert in designing the mehandi for bridal wear, party wear, Eid and other events. 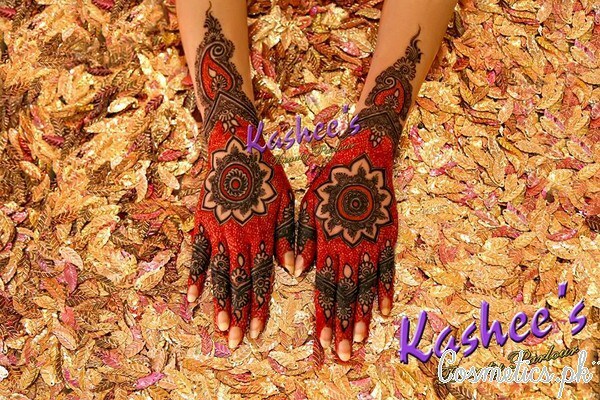 Each year, experts working at Kashee, brings out new and appealing mehndi designs with an inclusion of variant colors like red, black, brown, orange with glitters and different shades of mehndi. Girls! 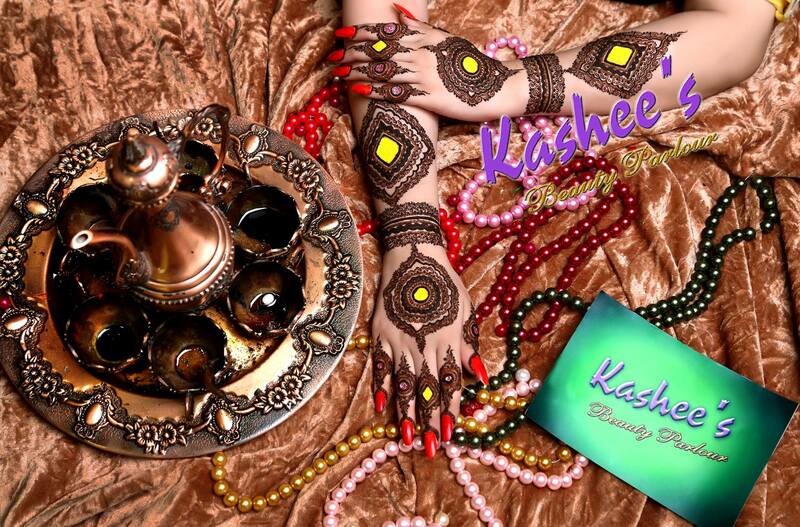 Get ready to have all the insight you ever wanted about the latest designs by Kashee. 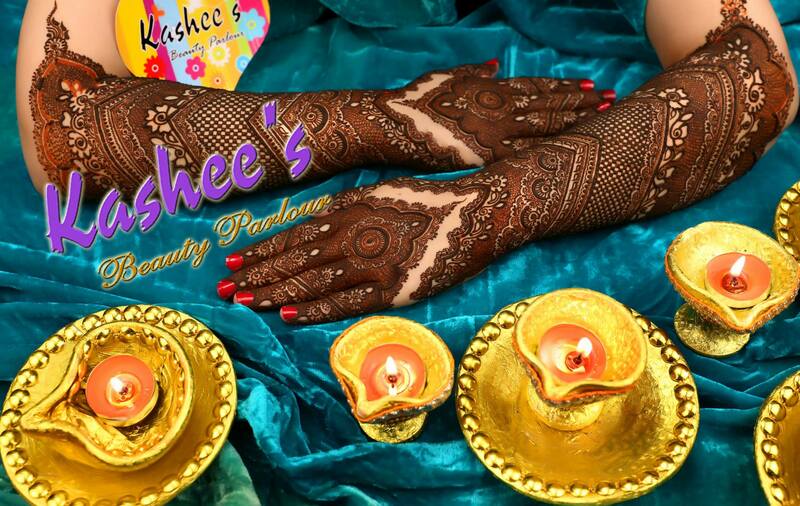 These designs are styled and adorned with sparkling color infusions and additions of beads and pearls at the centre of various motifs. 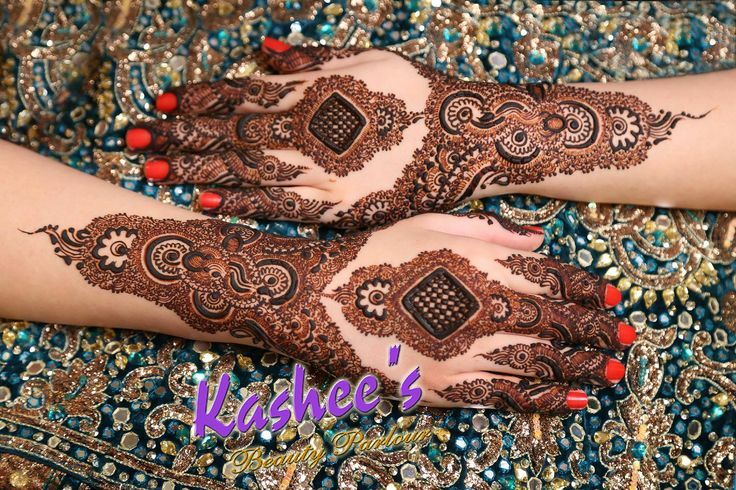 From the simple floral swirls around the front and back of your hand, it can get fancier with the heavy fillings of red, yellow and gold dry hues. Thin, delicate patterns look more amazing when they are bordered by the double coated boundaries. 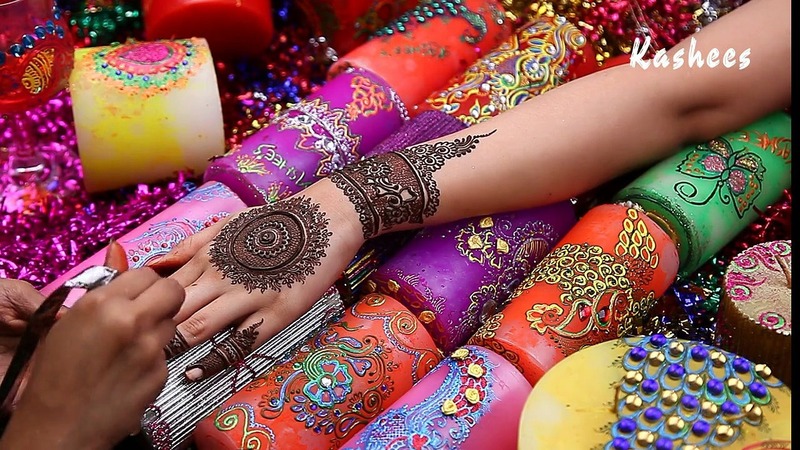 One cannot get enough of these, as every new design would want you to have it. 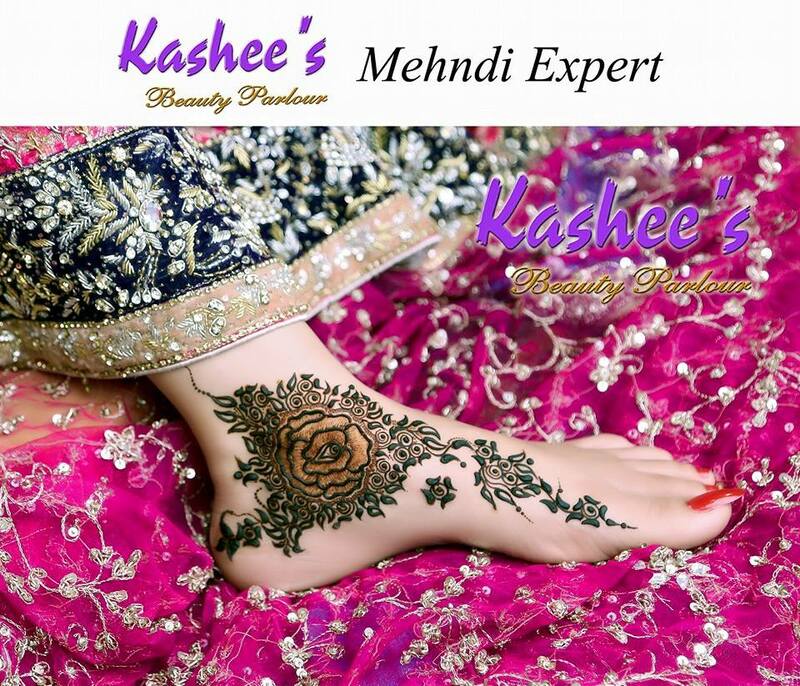 Lets have a look on Stylish Mehndi Designs Collection by Kashee Artist Salon. 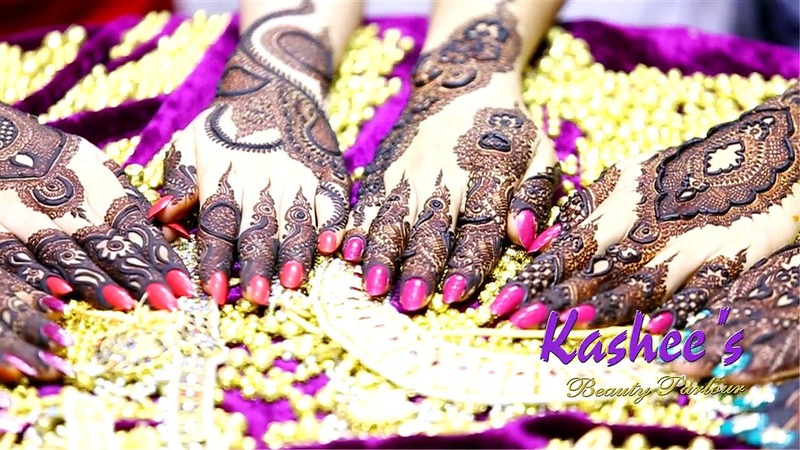 The best of these designs are the round tikka motives that are the finest and prettiest of all; these are designed with florals and spiral whorls around it. 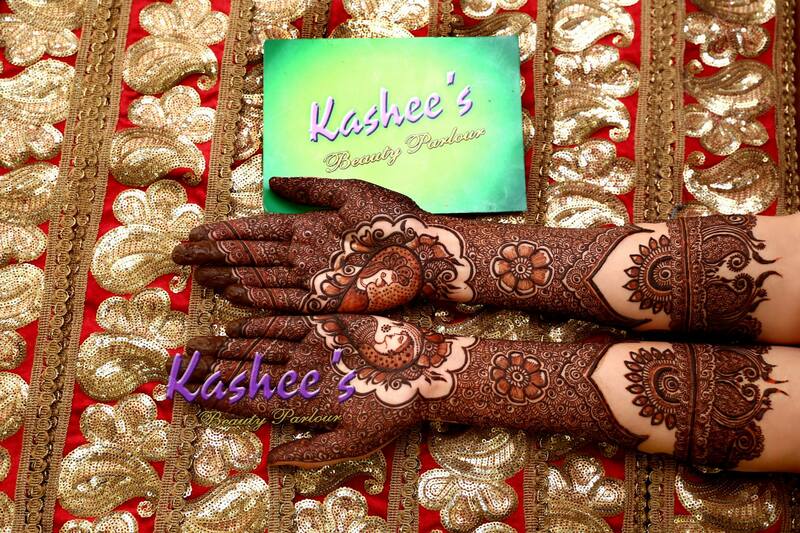 These motifs are aided in looking beautiful with the addition of side twirls of floral patterns. 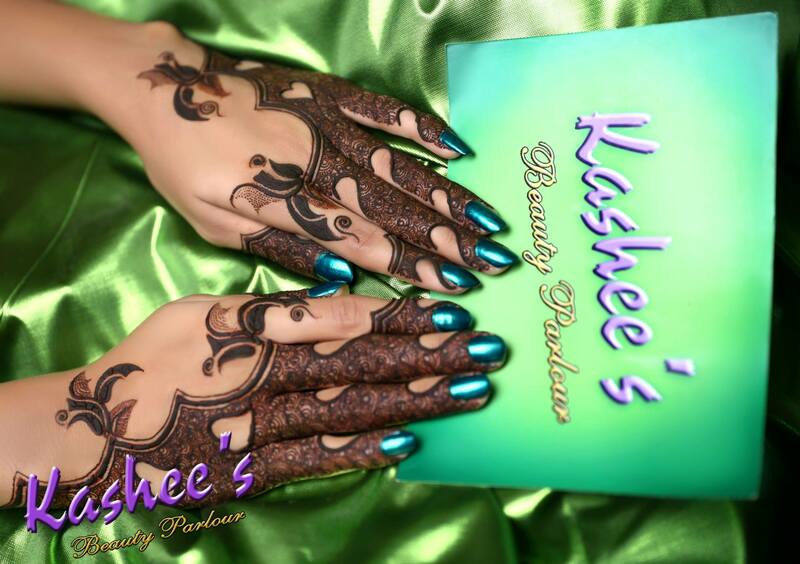 Kashee designs are available in the variety of styles and categories. 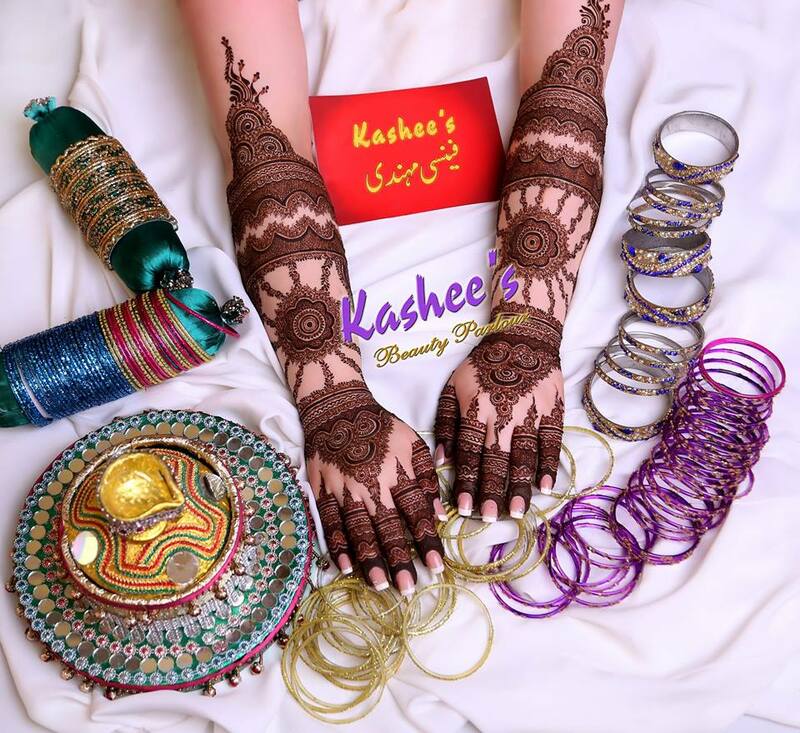 They are the expert in not only Pakistani style of Mehandi, but they show great skills and expertise in Arabic style of Mehandi, Turkish and also Indian Rajasthani mehndi designs. 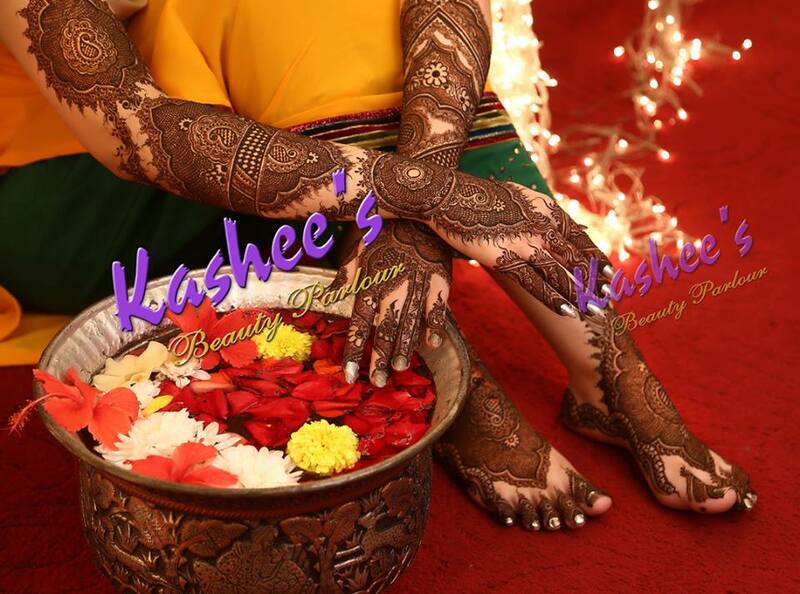 That is one of the many reasons that plenty of the girls prefer Kashee to get themselves mehndi treat on their hands. 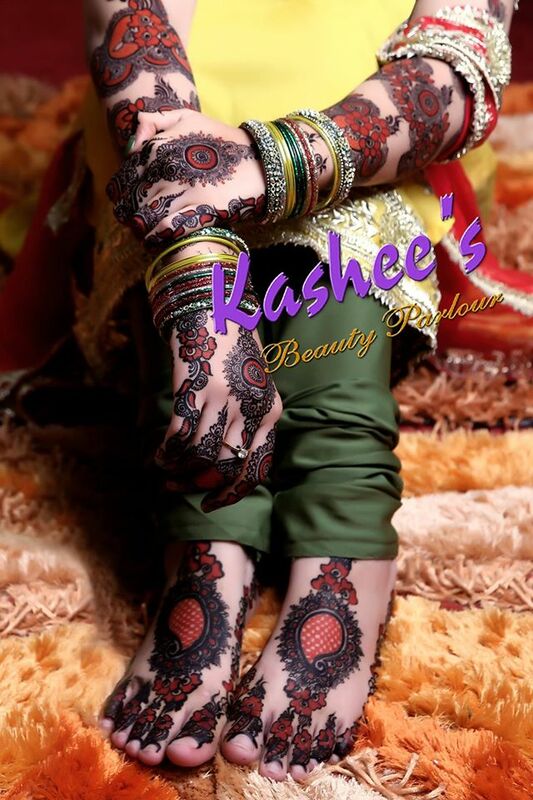 Stylish Mehndi Designs Collection consits of Heavy floral motifs that are created for wedding occasions. 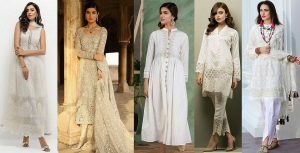 These are not just mere fancy designs, but they equally seem elegant and will go with both the heavily embellished dresses and the light ones. 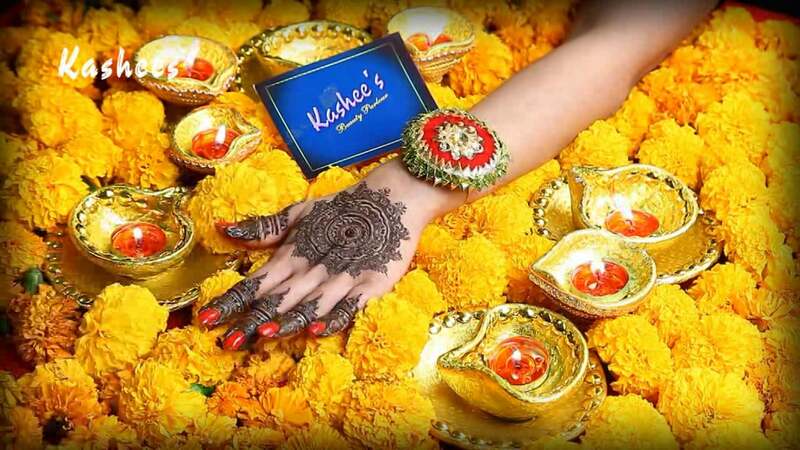 The addition of gold and pearls or stones is the most distinguishing feature that you can only find in the Kashee’s mehendi crafts. 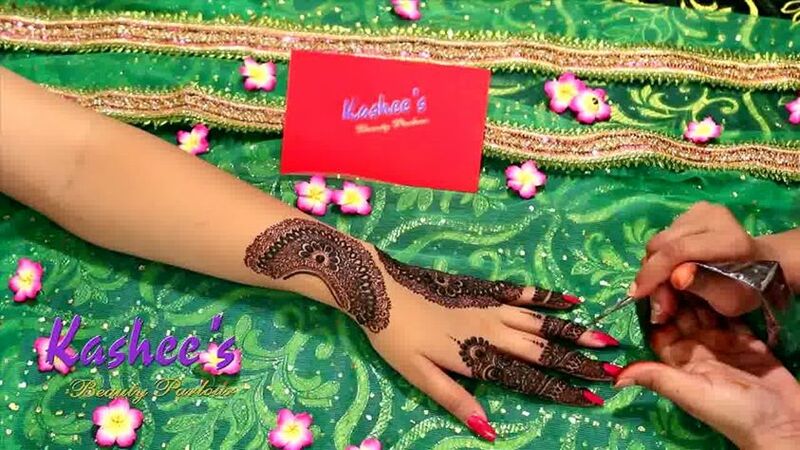 Mehandi designs for feet are also the part of the package which is designed suitably to complement the patterns used overs. 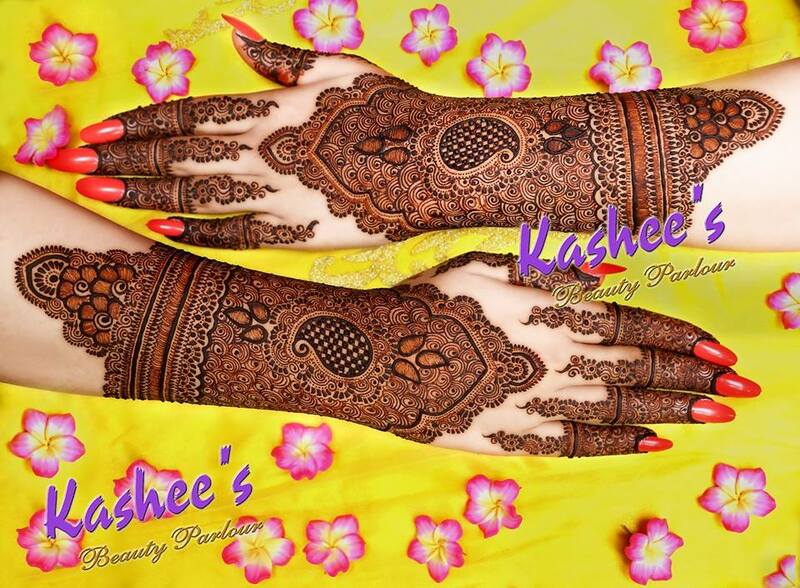 So in a short glance of following Latest collection of Kashee’s mehendi designs, girls will get loads of mehndi art inspiration for various traditional occasions. 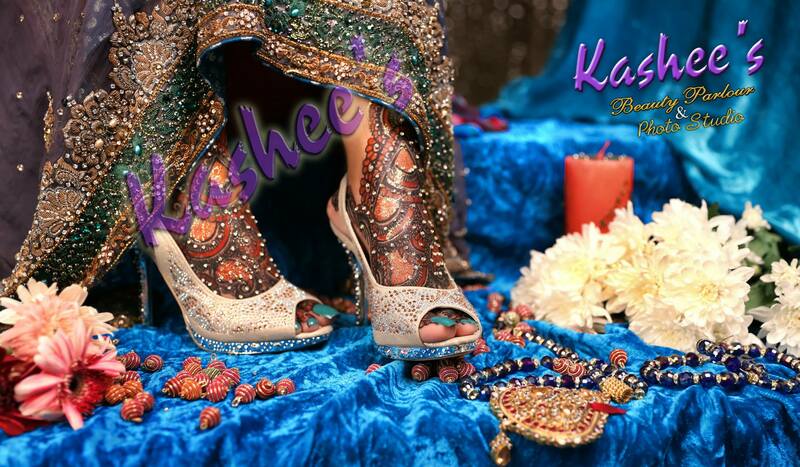 Plot # 178/A Block-2, Najeeb Corner, Tariq Road, Karachi. 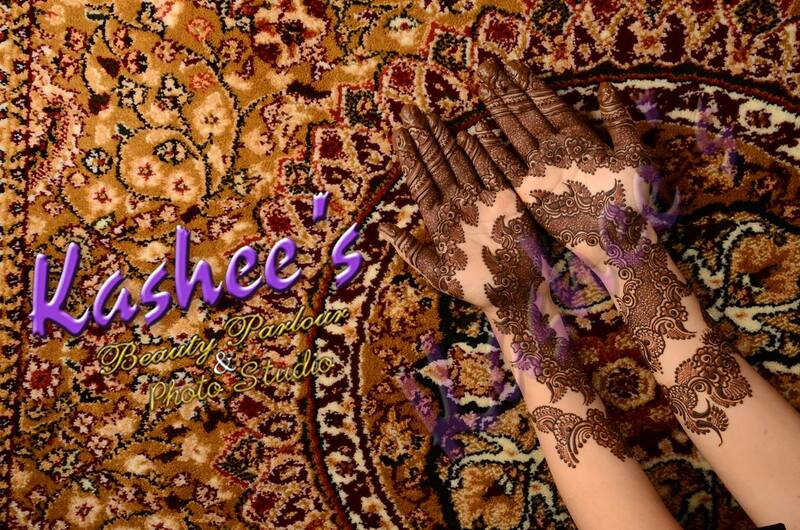 Plot#13/C Stadium lane 2, Phase-V DHA, Karachi.